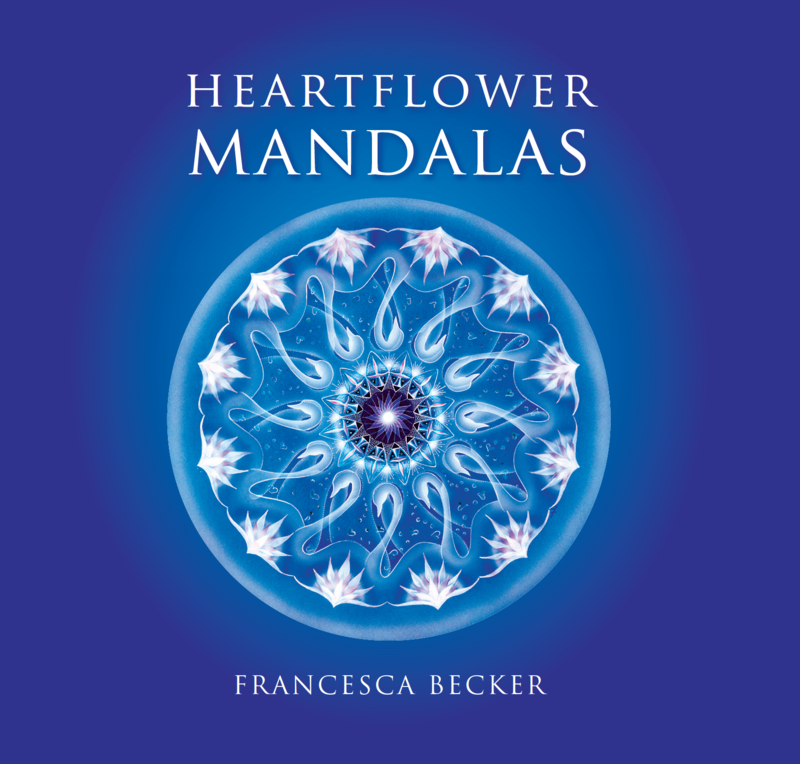 Heartflower Publications is pleased to announce the release of Francesca Becker’s new book: Heartflower Mandalas. Each painting in this volume is an intuitive blend of symbol, number, geometry and colour. With one mandala per page, this book provides a graceful tool for contemplation. You are invited to step into the space these mandalas evoke: an unending flowering of the realm of the heart. A mandala can act as a mirror of the integrated self, and as a portal to greater dimensions of the soul’s expression. A mandala is a reminder of the central connection of all things. Patterning the wholeness of conscious awareness, these mandalas provide an energetic peace and a reminder of the infinite outpouring that is the nature of this created universe. FRANCESCA BECKER lives in Calgary within view of the Canadian Rocky Mountains. Her growth into the deep spiritual aspect of her work was catalyzed by the birth of her third child who has Down Syndrome. Francesca’s natural artistic ability was nurtured from an early age by artistic members of her family. Her personal creation of HEARTFLOWERS evolved from distilled wisdom gained on a path of varied life experience, and a great love for the blossoming phase of the open heart. 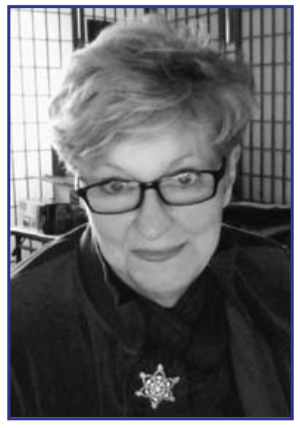 Fran’s formal education was in the field of Engineering Design and Drafting, Floral Design, Fine Arts and Music. She has taught art programs in public and private schools. Her creative incentives continue to encourage the ability of people to support and sustain them- selves, their families, and the planet. HEARTFLOWER MANDALAS: an exquisite compilation of detailed paintings originally hand-done from geometric calculations (non-computer generated) rendered in airbrush ink and gouache on illustration board.